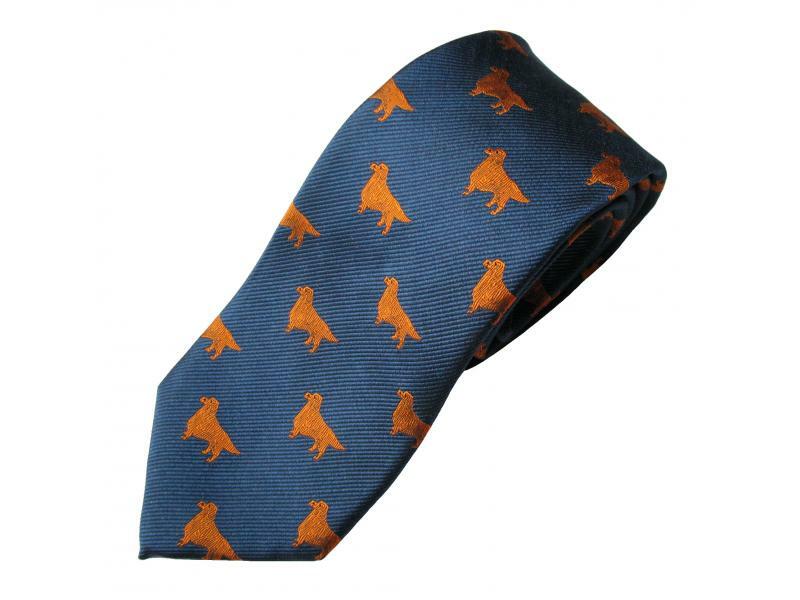 Golden Retriever Tie, Approx.57 inches long and 3-1/4 inches wide at the blade. Kennel Club Collection, woven in 100% Silk cloth for a more elegant and detailed execution of each breed than would be possible in printing. Buy this item and earn 40 points valued at $2.00.